Block 15 Brewing will debut a new winter seasonal this weekend with the release of its new winter beer, Fresh Pow IPA in 16-ounce cans. 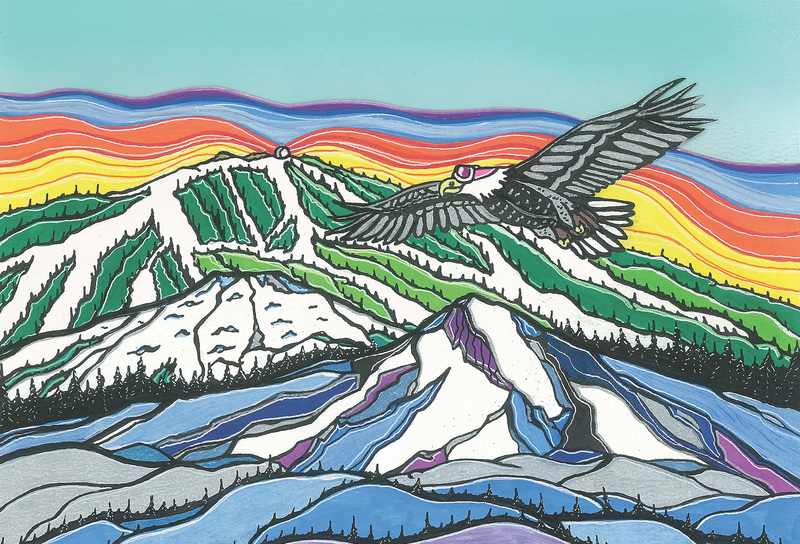 The can artwork on Fresh Pow IPA was designed in cooperation with artist Chris Herbst from Ashland’s Flow Factory NW. Brewed often and canned fresh throughout the winter, look for Fresh Pow IPA will make its debut on Saturday, December 1st at the Block 15 Brewery and Tap Room. Distribution around Oregon and Washington will begin on Monday, December 3rd. 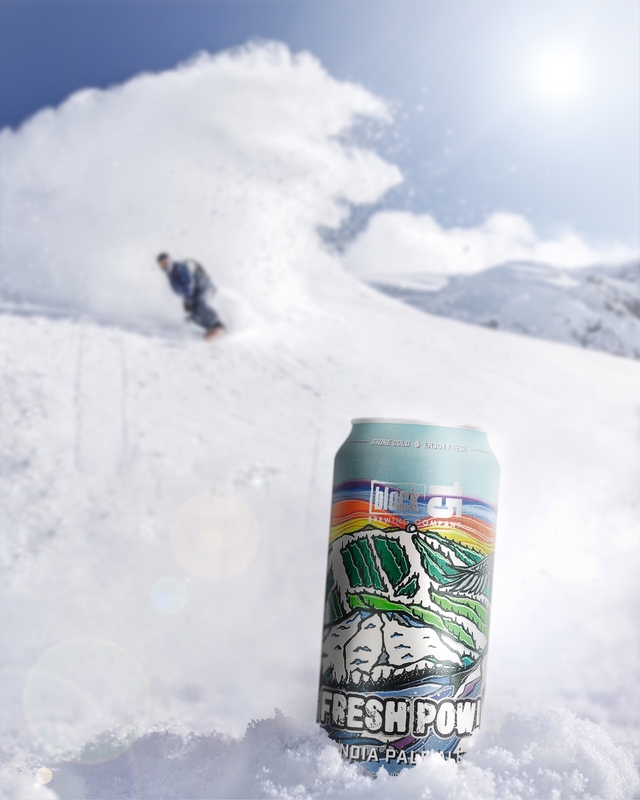 Fresh Pow is a winter IPA designed to brighten the darkest winter days with resinous, citrusy, and tropical hop notes from American and New Zealand varietals. 2-row and superior pilsen form its grist base, while oat malt, flaked barley, white wheat malt, and fermentation with English ale yeast softly rounds out the body. Fresh Pow finishes with a balanced bitterness and lingering notes of mango, spruce, and orange marmalade.